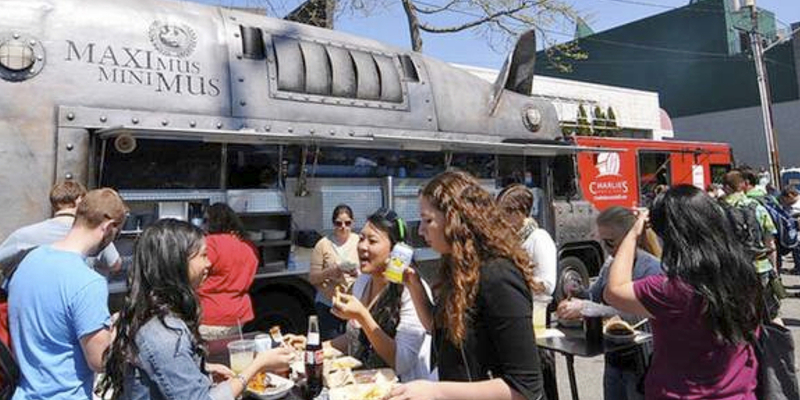 Calling all amigos of the Mobile Food Rodeo: The annual gathering of food trucks is happening May 5, and organizers have added a showdown of taco trucks in honor of Cinco de Mayo. It's sort of an event within an event, benefitting One Reel and Bumbershoot. Five well-known Seattle taco trucks (and one fish and chips truck with a sense of adventure) will face off for your vote with a variety of taco flavors; there will also be live mariachi from 3 to 5. Admission is free for the first-ever Taco Libre competition, as well as the Rodeo, which has its own impressive roster of food trucks. 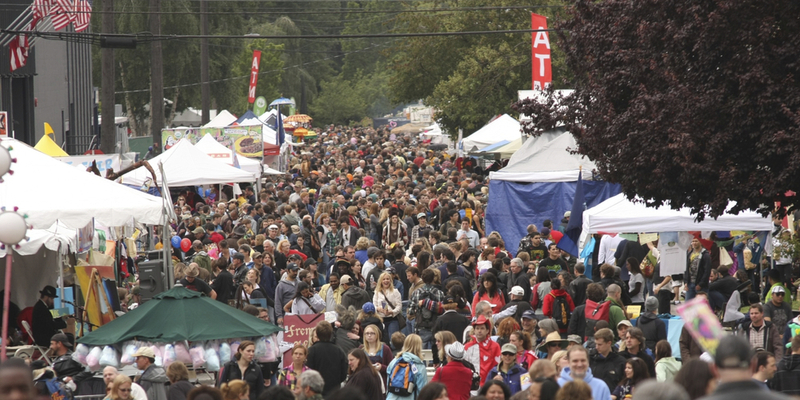 Both are happening from from noon to 7 on the corner of Phinney Avenue and Canal Street where the Fremont Sunday Market is held. You can also pay $25 to score early admission and skip the lines all day long (another upgraded ticket option comes with some cool swag). But back to that taco truck showdown. Avión Tequila margaritas and Coronas will also be flowing, and all proceeds from the beer garden benefit One Reel, producers of Bumbershoot. Try all six tacos (prices vary, but each truck will have a $5 item or sampler) and pick up a voting card at any of the trucks. The winner, as chosen by the people, with walk away with the Golden Taco Award. Some 10-hour slow-smoked pulled pork topped with honey-bourbon barbecue sauce and sesame slaw served on handmade frybread. A flour tortilla containing a crispy panko breaded cod fillet on a bed of homemade tarter slaw, topped with fresh pico de gallo and buttermilk chipotle ranch sauce. These guys are keeping a few recipe secrets, but revealing the tender pork shoulder ingredient marinated in tropical fruit and chiles. Made with homemade Mexican sausage. A family recipe that includes a special sauce.